Whether you’re looking for a regular dental check up, for teeth whitening, or just a really good clean, Hindley Dental Practice can help you out with professional, affordable and friendly treatment tailored to your personal needs. Our range of dental treatments is very comprehensive. We offer all aspects of cosmetic dentistry including dental implants, crowns, veneers and orthodontics (tooth straightening) and general and family dentistry including fillings, hygiene treatment and regular check-ups. 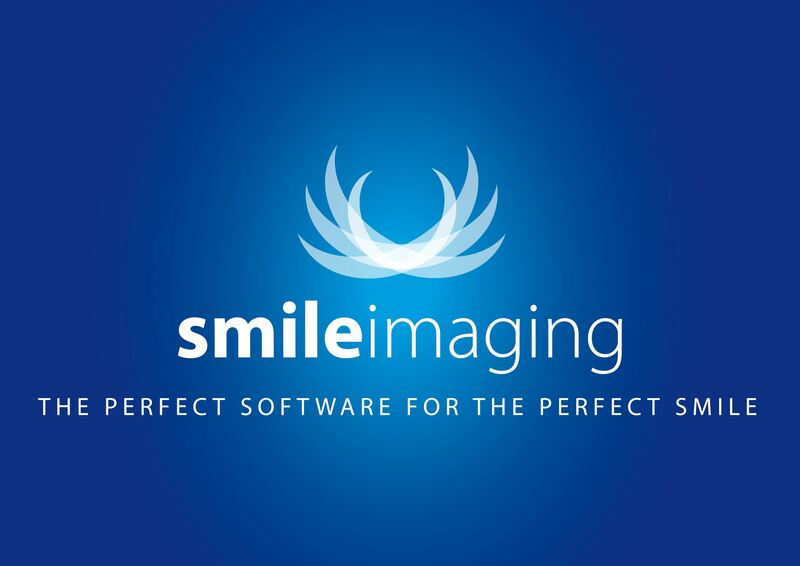 Any fear of dentists will be quashed when you meet our highly skilled, friendly team. We will ensure you are thoroughly diagnosed and informed so that you know your needs are completely taken care of. From the minute you walk into our practice, you’ll see why we stand out – not only do we have the expertise and range of services to ensure your dental needs are met, our customers also frequently comment on what a lovely atmosphere we provide.